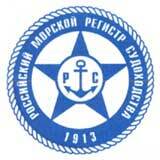 The company is certified by a classification society Russian Maritime Register is open to cooperation with Russian and foreign ship owners, organizations, suppliers in the mat-and equipment for shipbuilding and ship repair. Baltic branch of LLC "Sochimorstroy", etc. 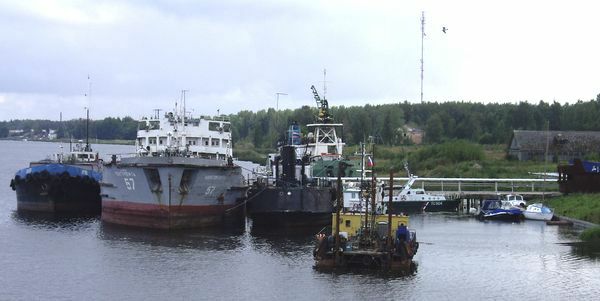 Ltd Group of Companies "BF Baltic"
ANO "Industrial and Environmental Security"
Ltd. "Econika - Techno Petersburg"
The company is a member of the Leningrad Trade - Commerce. Our goal - to provide customers in both shipbuilding and ship repair good value, quality and duration of the Order.